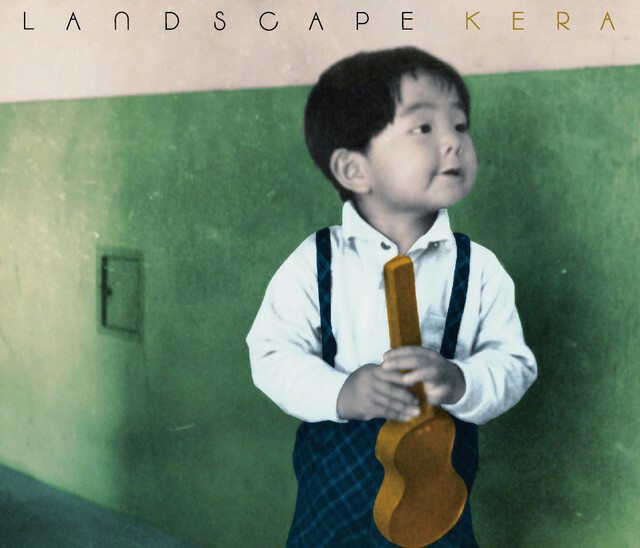 Singer/songwriter KERA will be releasing a new studio album titled “LANDSCAPE” on May 8th. “LANDSCAPE” comes nearly three-and-a-half years after his previous record “Brown, White & Black” and will be similarly inspired by the classic jazz of the 1920s and 30s. The album will include 13 songs, comprised of a mixture of original tracks and covers — mostly of oldies, though both BOOWY’s “B BLUE” and Kyu Sakamoto’s “Miagete Goran Yoru no Hoshi wo” will also make an appearance. 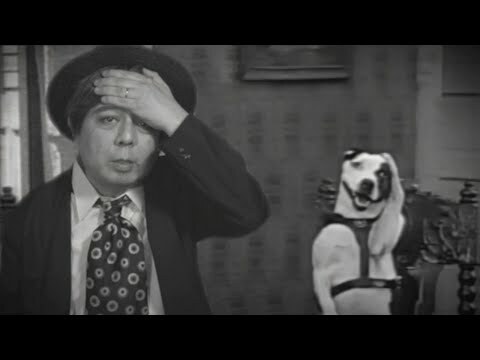 Ahead of its release, a music video for lead track “Kinema Bravo” — which is meant to evoke the same era as the music — has been uploaded to KERA’s YouTube channel. Read on below to find this classic film-inspired PV, as well as the cover and complete track list for “LANDSCAPE”. The post KERA turns back the clock in his Music Video for “Kinema Bravo” appeared first on ARAMA! JAPAN. The post Leo Ieiri, a flood of circle, and Cloque. Perform on Premium MelodiX! for April 22 appeared first on ARAMA! JAPAN. [NEW] Minase Inori – Catch the Rainbow! The post HKT48, Aimer, Aimyon, Yonezu Kenshi, and BTS Top the Billboard Japan Charts for the Week of 4/8 – 4/14 appeared first on ARAMA! JAPAN. 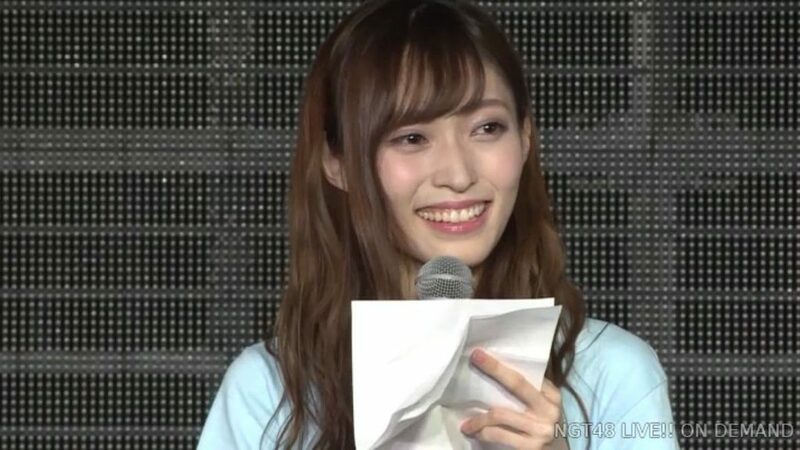 On January 8th, Maho revealed during a SHOWROOM livestream and on Twitter that she had been attacked by two men in her apartment building the month prior in an effort to explain why she had been absent from handshakes and social media. Making things worse, there were allegations that some of her group mates may have leaked personal information about Maho, allowing her to be targeted by the men. The assault made headlines worldwide, and the way AKS management handled the situation has been highly criticized by Japanese media. The group itself has also suffered, with the city of Nigata officially cutting ties with them. Following today’s theater performance, NHK displayed a drop-down text on TV with this graduation news, an alert usually reserved for natural disasters such as earthquakes. Maho Yamaguchi, Rena Hasegawa and Riko Sugahara will take part in their final handshake events on May 5th and 6th, and ultimately graduate from NGT48 with a theater performance on May 18. The post Maho Yamaguchi to graduate from NGT48 appeared first on ARAMA! JAPAN. 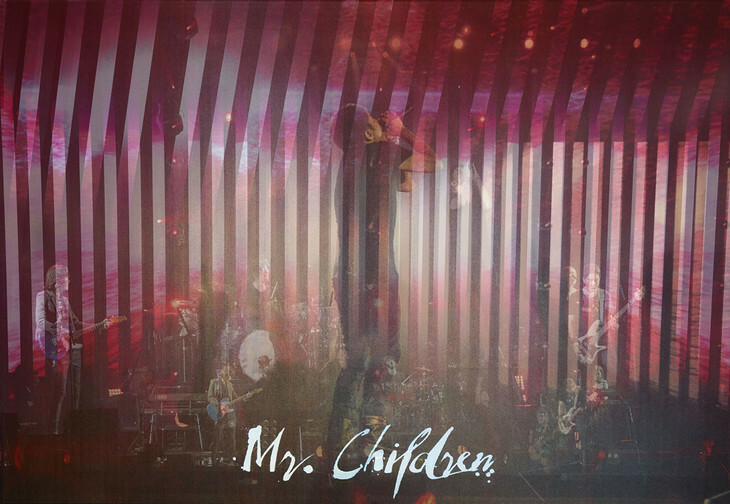 Popular rock band Mr.Children have announced that they will be releasing a new Live DVD/Blu-ray on June 26th. 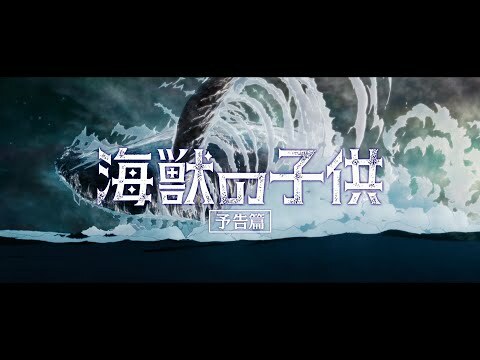 The release will feature footage from the final performance of their “Juuryoku no Kokyuu” tour at Osaka-Jo Hall. Intended to be issued in only two versions, the live record will also come packaged with a 64-page photobook. Of note, the release’s cover has a special lenticular finish which will produce visual effects when viewed from different angles. Read on below to find both the cover and track list for this live release. The post Mr.Children to release their latest Live DVD/Blu-ray in June appeared first on ARAMA! JAPAN.